Our Gutter Service team is the best around! Understanding the importance of getting your gutters cleaned will ultimately save you from issues that can occur if they are not cleaned. Gutters are a an essential design feature of the home that protects the home and landscape from any water damage. Neglecting your gutters can cause a variety of issues and even significant roof damage as well as wall and foundation issues. ​The reasons why you should use a gutter cleaning service is clear to save you thousands of dollar that you'll have to make in unnecessary repairs, if you neglect cleaning your gutters. A gutter cleaning service will inspect your gutters and the technicians know how to inspect the gutters to find signs and symptoms that will cause your home any water damage. 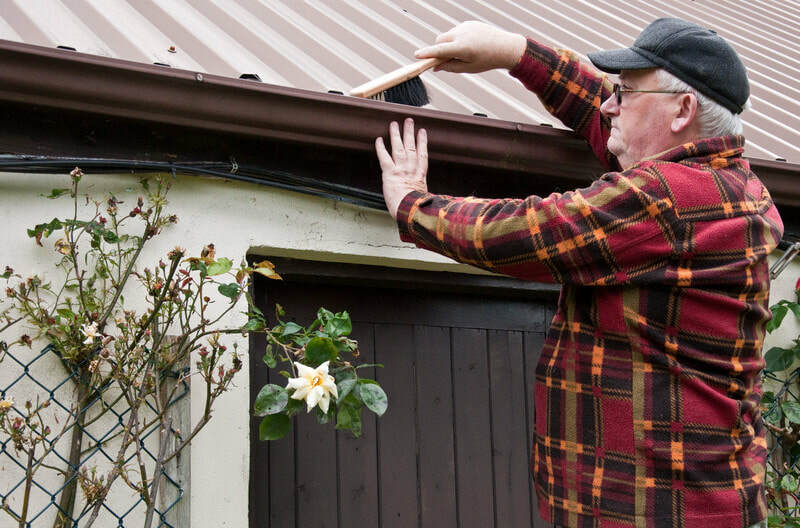 The service will provide you the most efficient and comprehensive solutions to properly rectifying any issues that you have with your gutters upon inspection. ​An inspection of your gutters will determine and provide solutions that are essential for getting rain water to flow away from your home and not retain in your gutters. A gutter cleaning service provides you a professional crew of gutter cleaners that will get the job done with efficiency. Gutter technicians are highly trained in using the right equipment to complete the job. Using a gutter service will effectively get the gutters clean the right way on the first try. ​Gutter cleaners are high experienced in cleaning the most strenuous gutters and even downspouts. 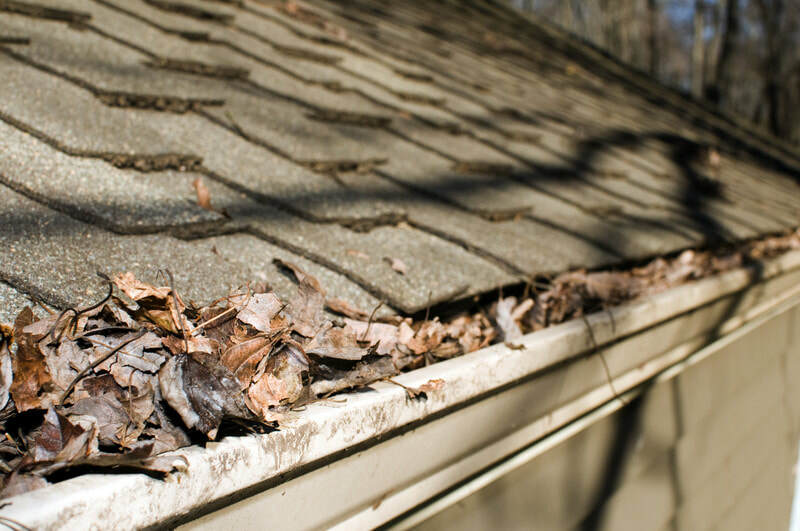 Some homeowners may want to clean their gutters as a DIY chore around the home. Using a gutter cleaning service will provide you a safer approach to getting your gutters cleaned. Highly trained in gutter cleaning a gutter cleaning technician will be able to apply physical safety for doing the work but also, provide safety to you in many other areas in terms fixing any health concern issues that may affect you and your family in the home. 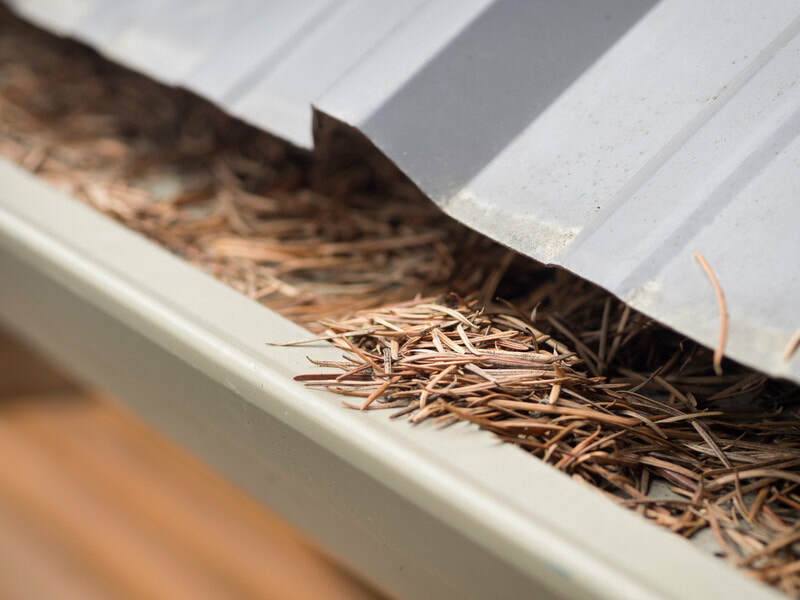 Because clogged gutters can cause safety issues, things like mold, mosquito issues because of retaining water and rodent infestations can cause various type of health issues. ​Hiring a gutter cleaning service will not only provide you safety from doing it yourself, but safety in other areas as well overall physical health. Using a gutter cleaning service can solve the issues that will inevitably expand to the basement and home’s foundation. Debris in the gutters is what will cause significant damage to the foundation by cracking the foundation and even large amounts of water from leaking water in the basement. Overflows and retaining water around the cracked foundation of the home will inevitably go straight into the basement. Gutters help to divert the water away from the home and if the gutters are filled with debris it will draw water into the basement. Using a gutter cleaning service is beneficial to you and your home. These well trained professionals experienced in equipment, safety and skills to complete the work. Hiring a gutter cleaning service can put your mind at ease and keep you, your family and the home’s visitors safe. ​If you need your gutters cleaned it is great to invest in the services of a gutter cleaning service and building a great relationship with the service so that you can retain their services for future maintenance.